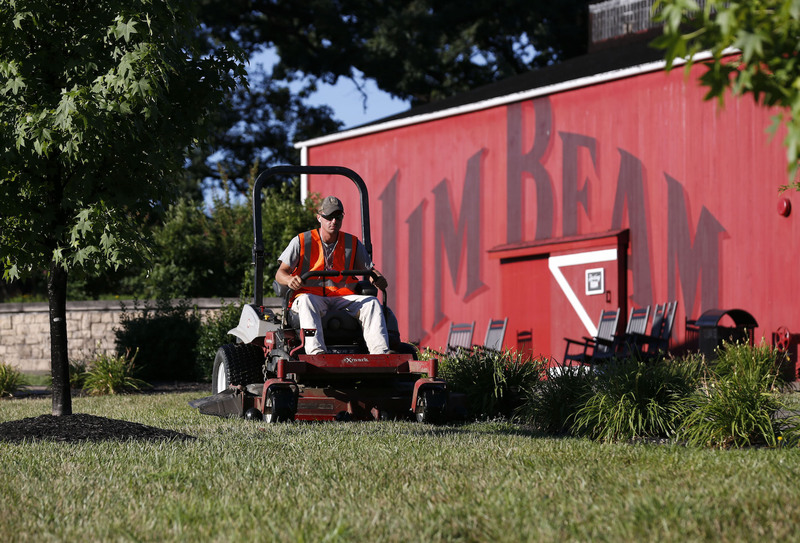 For over a quarter century, Klausing Group has been creating and caring for landscapes like yours throughout Lexington and Louisville. 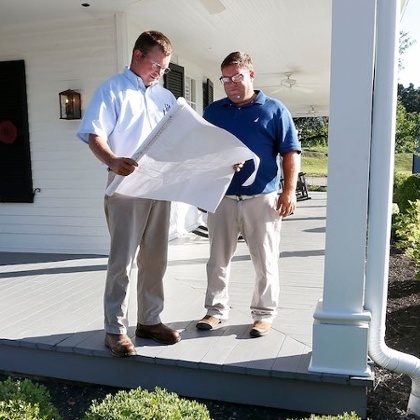 Klausing Group has been providing commercial grounds management and landscape construction services with a focus on environmental stewardship for over a quarter century in the greater Lexington and Louisville areas. In this time we’ve come to recognize how limited your time is and how many different directions you can be pulled as a property management professional. You have so many other things you need to deal with on your properties, the last thing you want to be doing is babysitting your vendors. It’s frustrating. Your commercial landscape vendor is a reflection of who you are as a business. It shouldn't be so hard to find a qualified, responsible landscape professional who honors commitments and meets your expectations. Klausing Group acts as a true business partner and extension of your team. We want to be your first… and last choice. No second guessing. We’ll work together to review and clarify the scope of work for your unique property or project. We’ll tailor solutions and a proposal to your budget and your site’s unique needs. Relax… we got this. It’s time to let Klausing Group make you and your property look great. Klausing Group serves 175 sites a week, mowing over 30 million square feet of turf. Learn how Klausing Group addresses the unique challenges on this well-known, dynamic property in Clermont, Kentucky. Read the case study. Klausing Group is the first Landscape Industry Accredited Company in Kentucky. 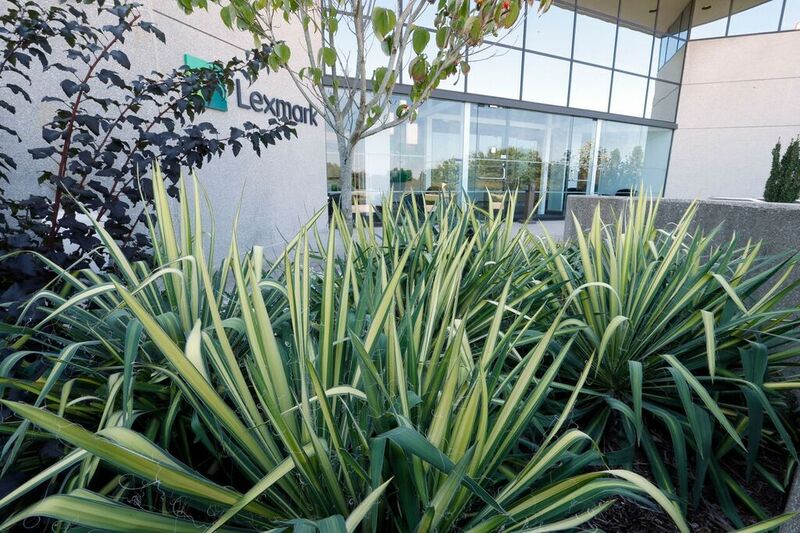 Klausing Group partnered with Denham-Blythe Company on a highly visible front lobby and entrance renovation for the Lexmark global headquarters. Tight deadlines? No problem. Read the case study.